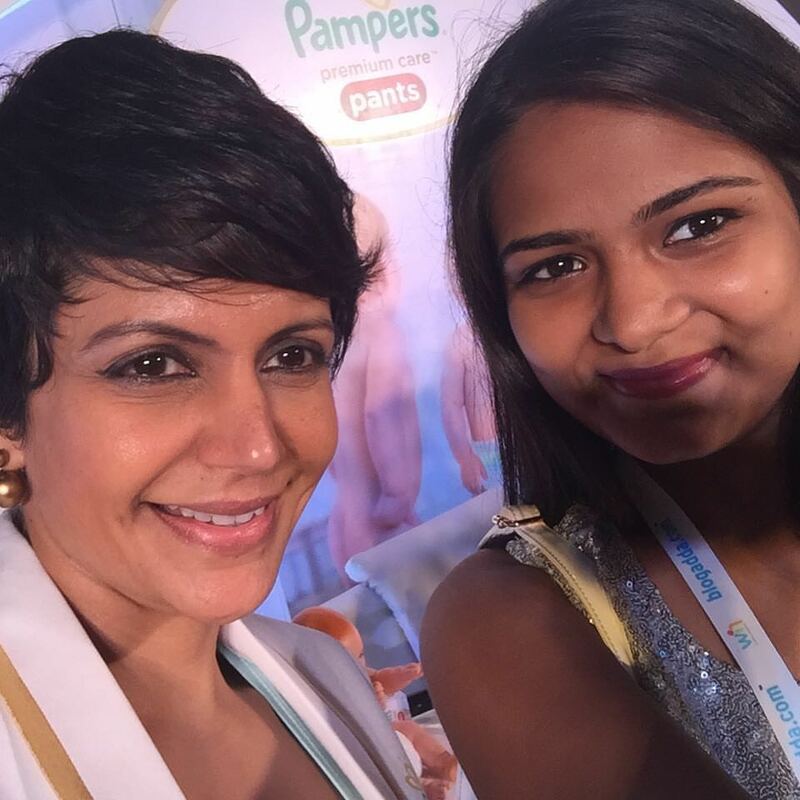 So Sundays are super lazy for me,but on 20th September , Sunday was not an ordinary Sunday, I was super excited at first when i was invited to attend the Pampers Premium Pants,which will be launching soon in India. 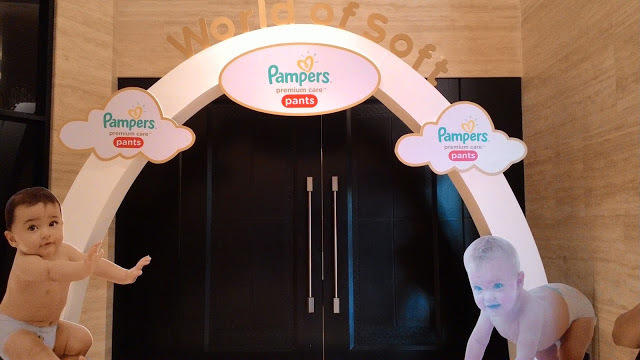 In an exclusive preview organised for bloggers at J.W Marriott Mumbai on 20th September 2015, Pampers the #1 diaper brand in the world for babies happy healthy development, showcased a never seen before innovation via powerful demonstrations highlighting the softness and dryness of the new Pampers Premium Care Pants. 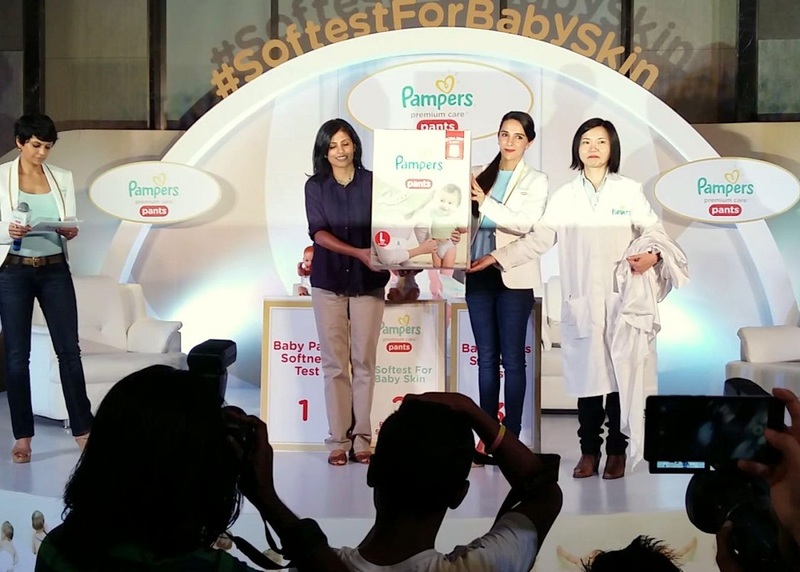 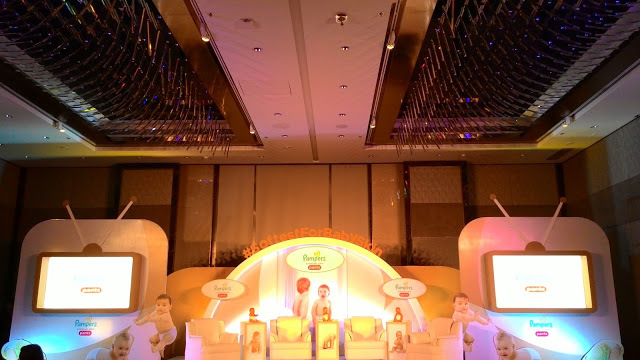 In one of the conference halls of the hotel, the stage was beautifully decked up with cute baby cut outs along with baby dolls wearing the new pampers super soft pants. 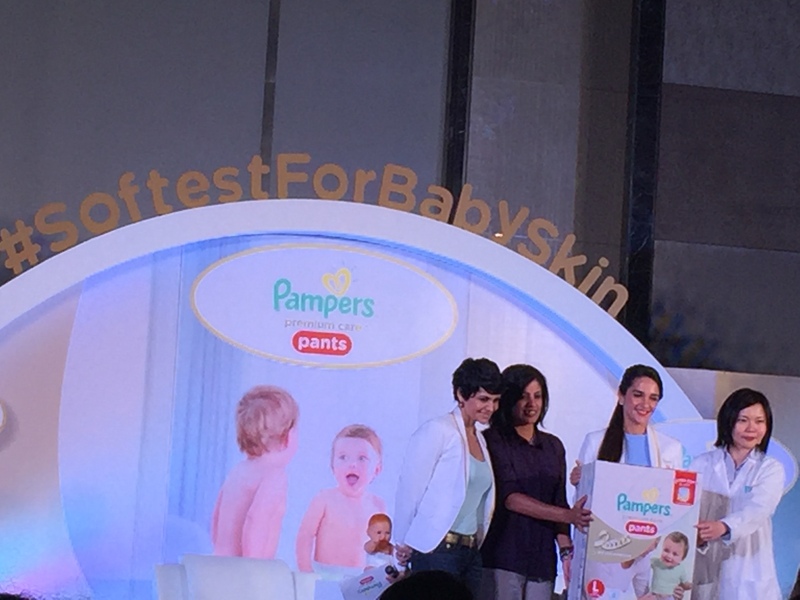 Pampers Premium Pants and a box for some demo was placed on each table across the room. 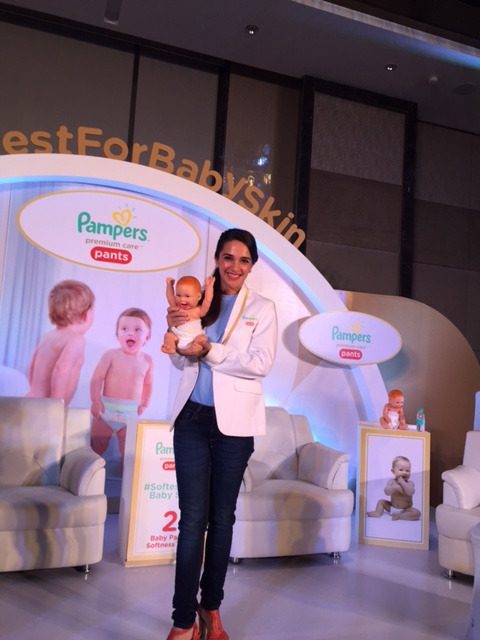 Tara Sharma, Actress, Mommy Blogger and a successful Travel Show Host was a delight to watch and listen. 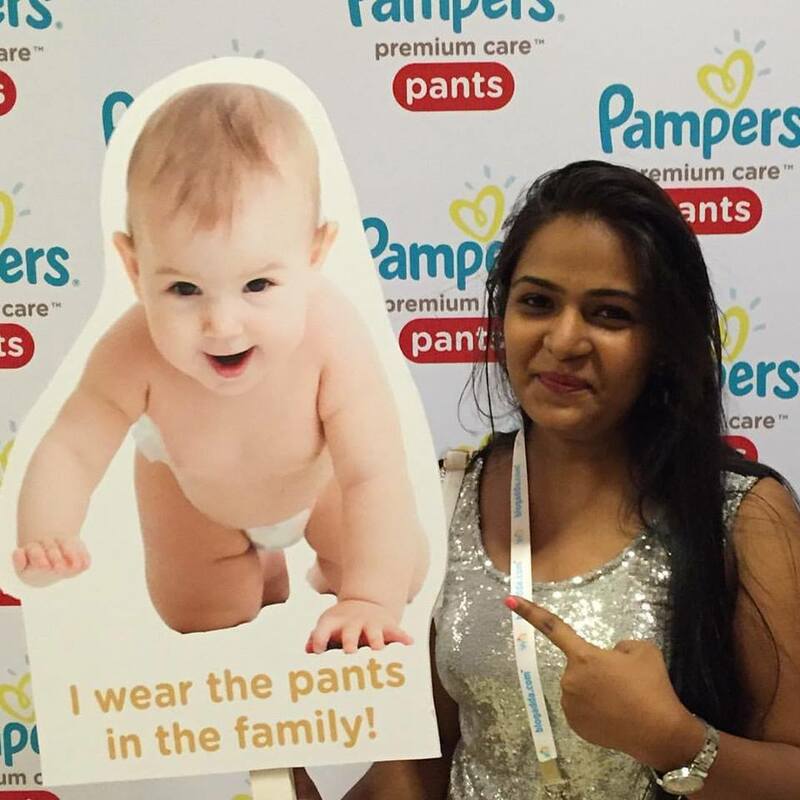 She shared her own motherhood experiences & moments along with sharing some her personal videos which was a real treat to watch, vowing to a definite need of premium, super soft pants for the little bundle of joys. 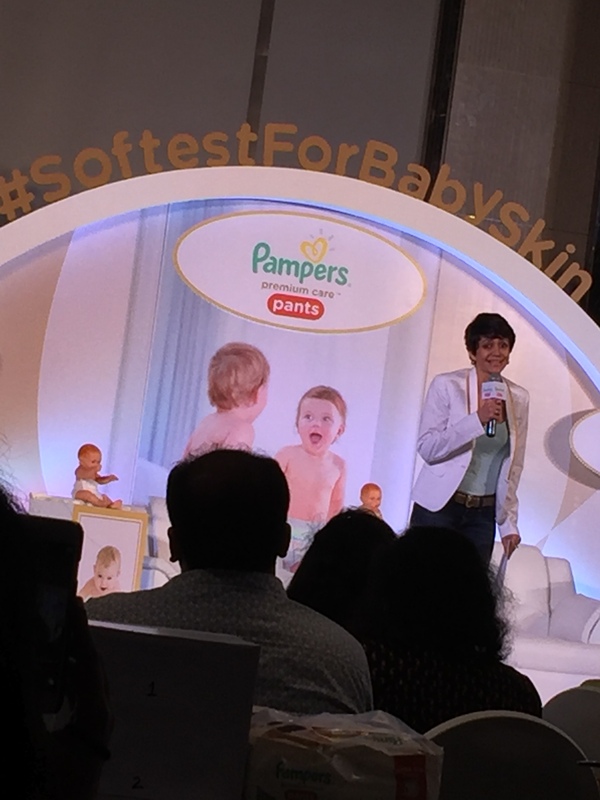 Ajita also added that diapering the baby in soft and dry pants like Pampers Premium Care is the key to sound and undisturbed sleep for the baby. 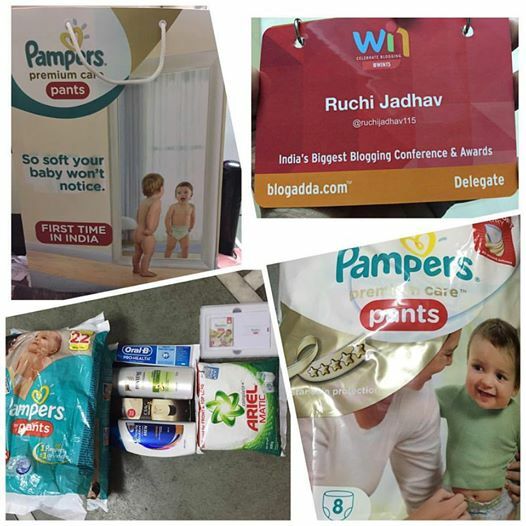 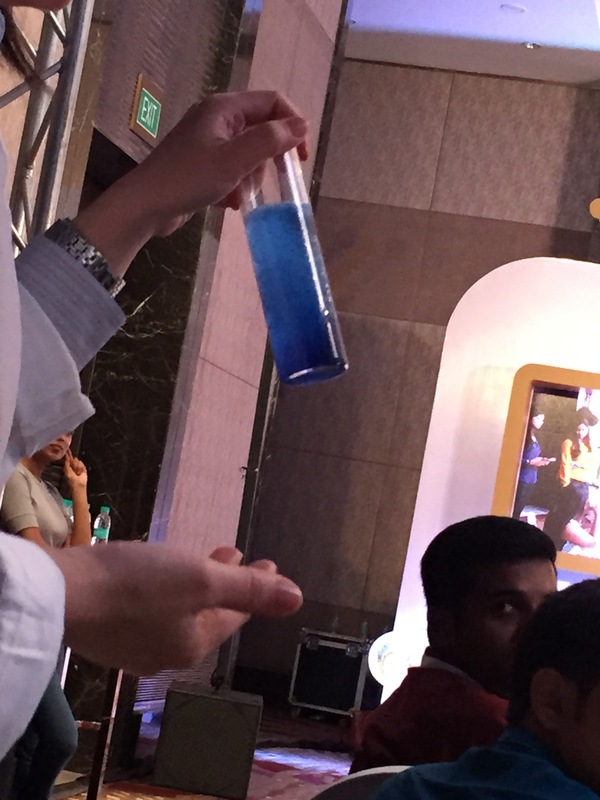 All the bloggers were presented a goodie bag which had gift hamper of P&G products and a big pack of Premium Care Pants.